If you can imagine it, I can create it for you! 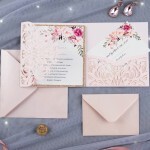 Your invitations should be as special as the event that you are planning, creating a first impression to make your wedding or special occasion something to remember even before it begins. 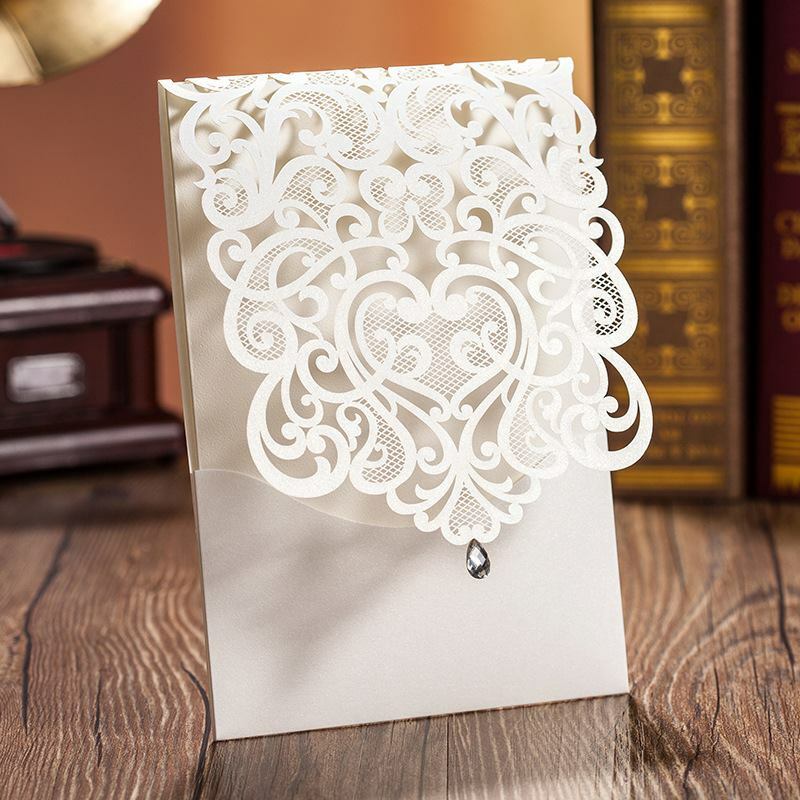 Lasting Impressions has an extensive selection of invitations for all of life's special occasions but weddings are a specialty. 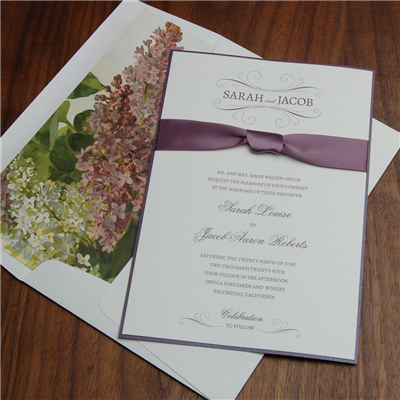 Custom designed for your special day with personal attention to every detail that can't be found online. 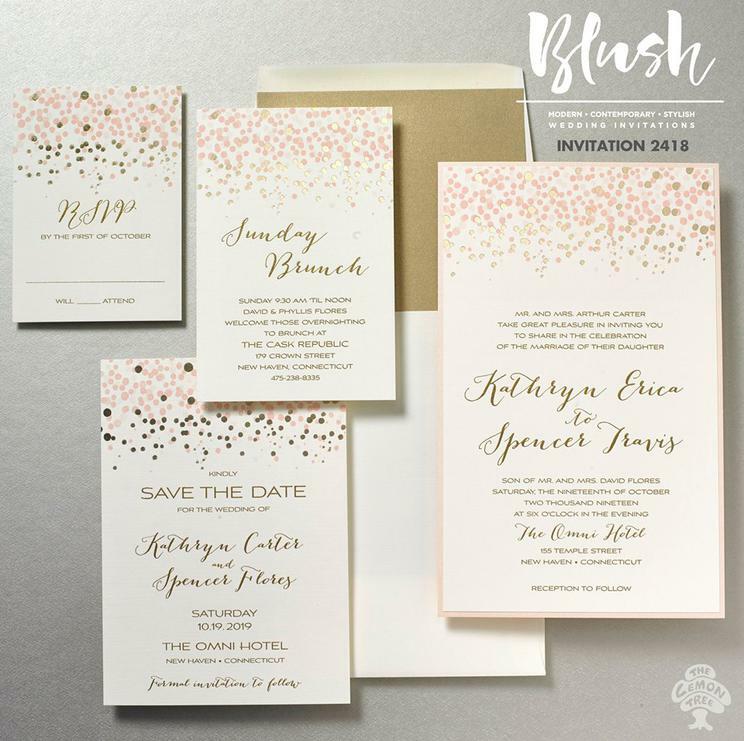 Coordinate everything, starting with Save the Dates to wedding invitations and enclosures, shower invitations, programs, menus, thank you notes, napkins and other accessories for your ceremony and reception. 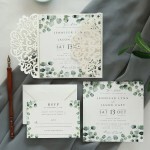 Choose from thermography, letterpress, digital, foil or the exquisite Bellpress printing technique to express your style. 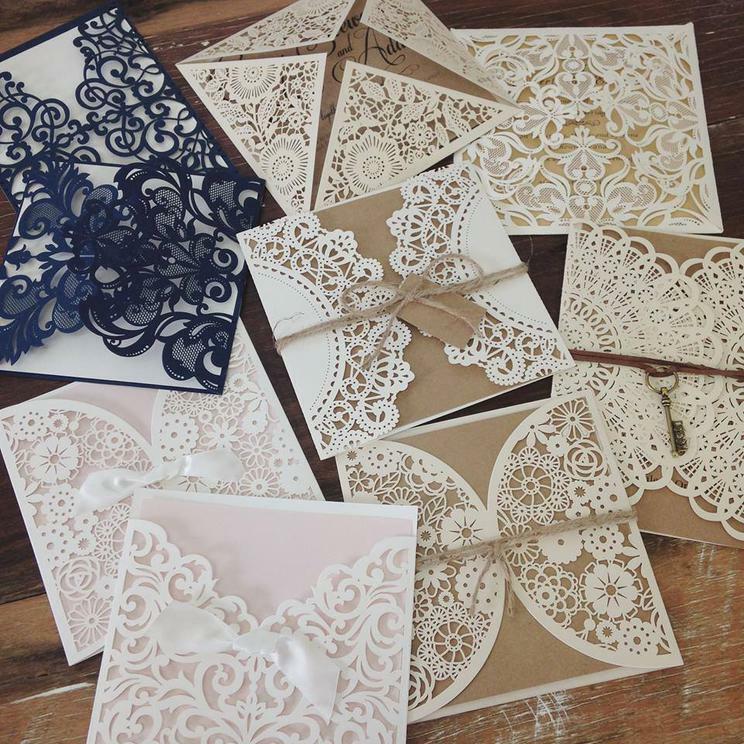 I will help you find the invitation that is perfect for you! 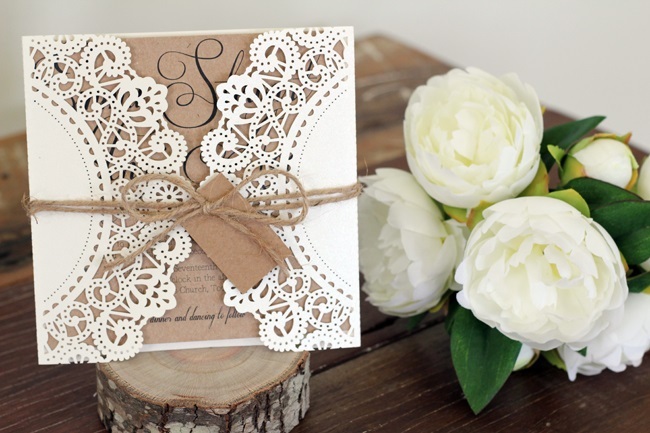 Personal service and attention to every detail to ensure that your invitations are perfect! Don't hesitate to call anytime with questions that you may have. How Lasting Impressions can help you! are available for your convenience. 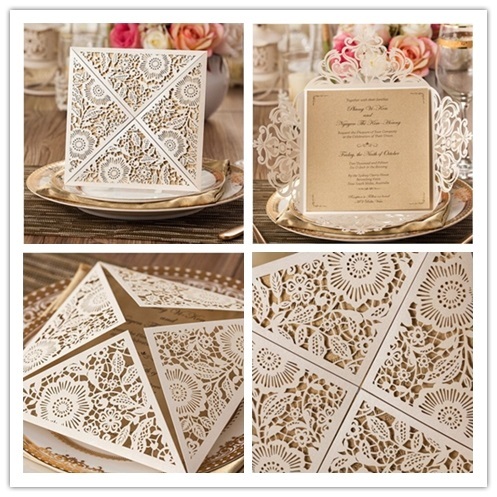 Lasting Impressions is pleased to introduce our new collection of laser cut invitation wraps and pocket folders. 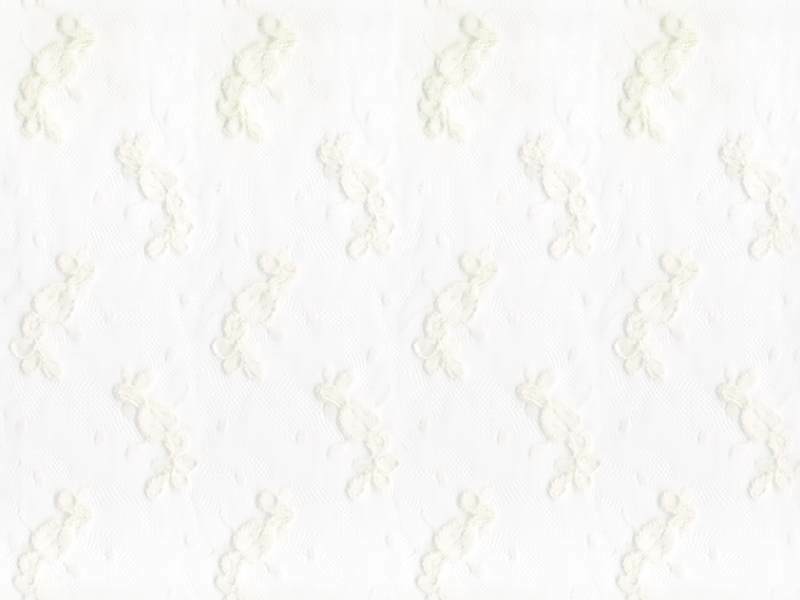 They are truly exquisite! Call for an appointment to stop in and see these plus other wonderful new designs. I hope that the show was helpful in planning your wedding. 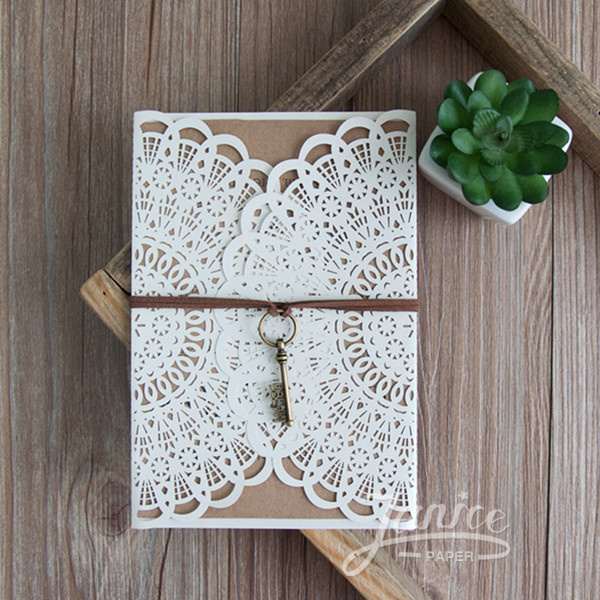 Remember to use the show coupon for 30% off your Save the Dates! 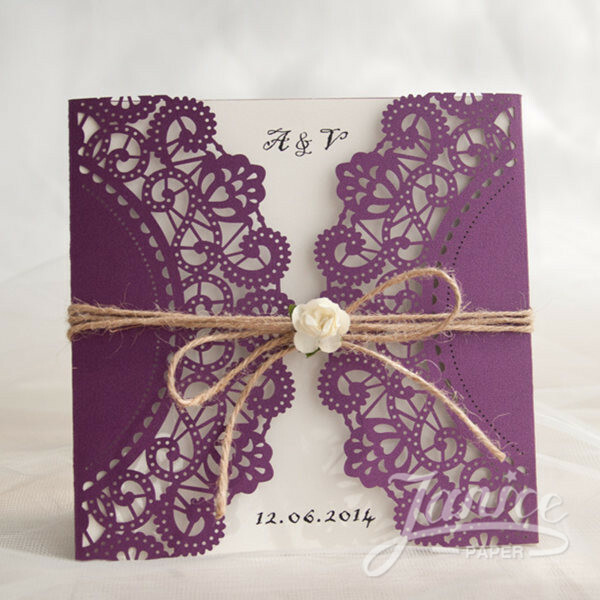 Exquisite upscale album with pocket and layered invitations and beautiful designer envelope linings. 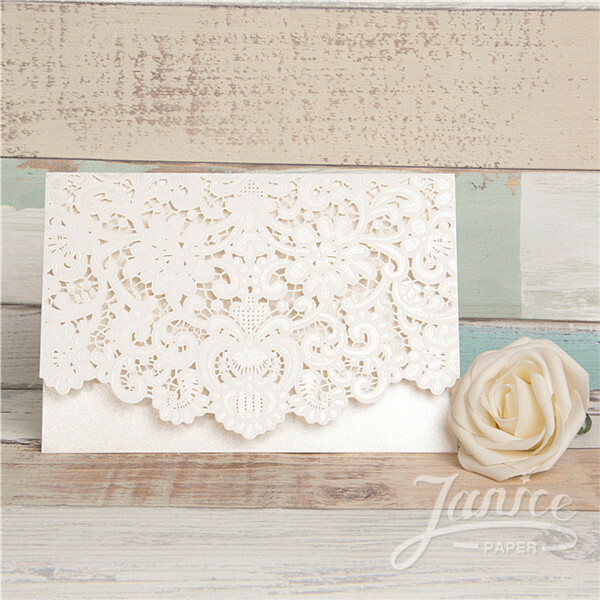 Choose your paper from a wide selection of custom colors and matching inks. 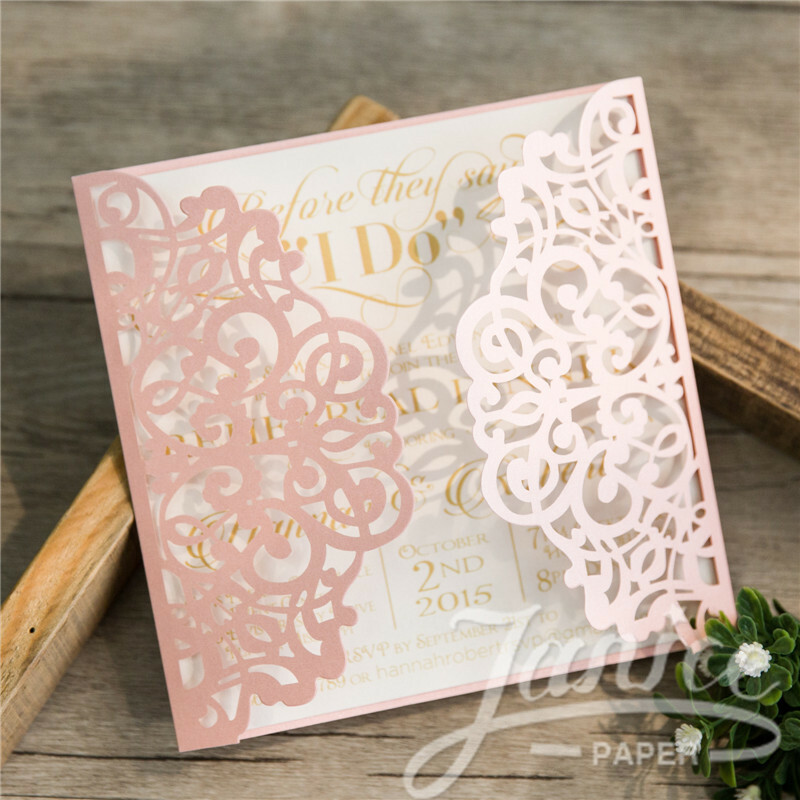 Add designs or motifs to the extensive font selection to make these beautiful invitations truly your own!